North York is home to some of the best neighborhoods and communities in Toronto. With a lot of diversity, both in landscape and population, it’s no wonder that you can easily find yourself at home in the area. This is especially possible with your new, custom built home, adding a touch of character to this bustling part of the city. 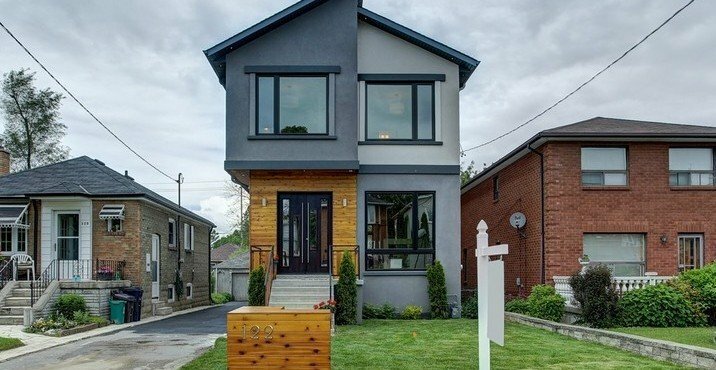 At Well Built, our team is dedicated to helping you make yourself at home in the North York area, by designing custom built homes that fit your lifestyle and budget. From bringing life to your vision of a dream home, until the day you move in and begin the rest of your life, our promise at Well Built is to support your journey with a full suite of custom home building services that will keep you counting down the days on your calendar, from the initial design, all the way up to moving day. Your dream home begins with a vision. You will want your new home to come with features that echo your trademark style and support your lifestyle in North York’s finest neighborhoods. 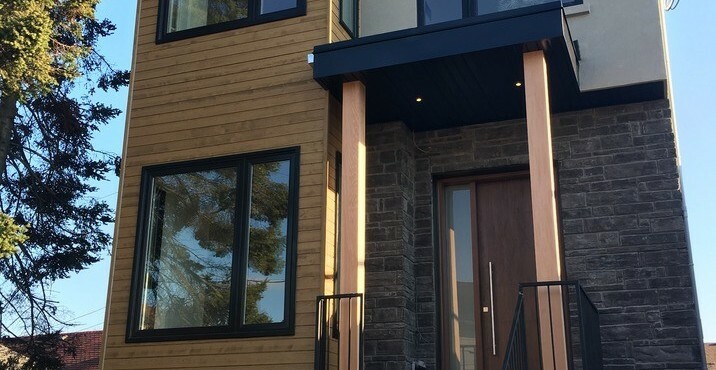 Our process of completing custom built homes begins with carefully prepared architectural drawings that will translate your vision into an actionable plan for your new home in this part of Toronto. These architectural drawings also help ensure that your new home is equipped with all the safety and zoning requirements of the city through accurate plans and great details that will help the builders execute it smoothly. At Well Built, we make sure that your ideas and style are combined with our designer’s expertise. You will not only be able to clearly envision yourself living in your new, custom built home, but rather our goal is to help you envision building a life within the community in North York; this starts with a well-designed home that cohesively integrates your wishes and needs with that of your lifestyle in the neighborhood. When you partner with us at Well Built to bring your dream home to life, we will ensure that all the permits necessary to begin construction are properly prepared and approved. Our team is committed to making the transition to a new custom built home as easy as possible, and that includes taking care of all the building permit requirements, resulting in a smooth approval process to begin construction. Our process begins with an open dialogue; right from the start you are assured that we will remain transparent with you regarding the ideal style and design features of your new home in North York based on your budget. 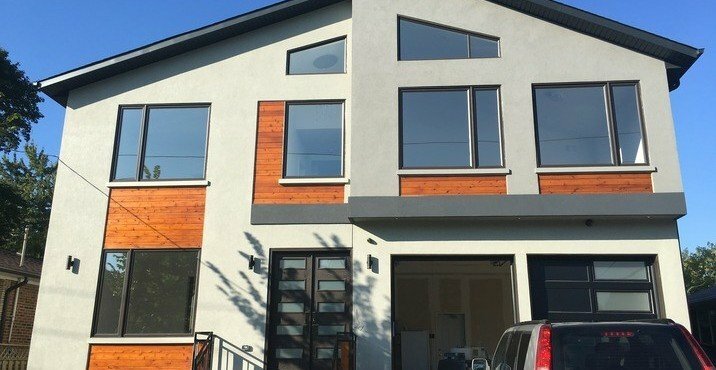 Starting with an initial consultation, our team will present you with possible designs and features for your custom built home, as well as cost-saving opportunities, ensuring a smooth construction process, and responsible spending of your savings, especially in a bustling part of Toronto where the cost of living must be taken into account. At Well Built, we perfectly understand why you see yourself living in trendy, up-and-coming, and metropolitan North York, and we ensure that our designs support that. 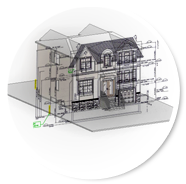 Our extensive experience with custom built homes also gives us much insight into the intricacies of adhering to zoning by-laws in North York. 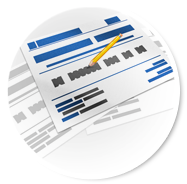 With this, we are able to expertly advise you on features that the zoning by-laws cannot allow, or can be circumvented by obtaining approval for minor variances. Our goal is to incorporate as many allowable design features that support your modern lifestyle in Toronto, through minor variances that allow us to better work with outdated zoning by-laws in the area. 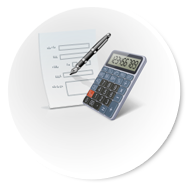 Once the City of Toronto issues your building permit, we will promptly show you the corresponding documentation as a complete package to begin the construction of your custom built home in North York. The survey, floor plans, elevation drawings, section drawings, structural plans, HVAC plans, and truss designs will be signed and stamped; together with the building, demolition, plumbing, drainage, and HVAC permits duly approved by the Committee of Adjustment, Ministry of Transportation, and the Urban Forestry and Tree Department (if required) will be delivered to you. 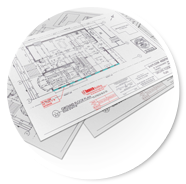 Always, our goal is the timely delivery of said approved drawings and permits, while staying on budget. Are you ready to build your dream home, and around it, a modern lifestyle in North York? Give us a call at 416-882-4606 to get started on your custom built home!